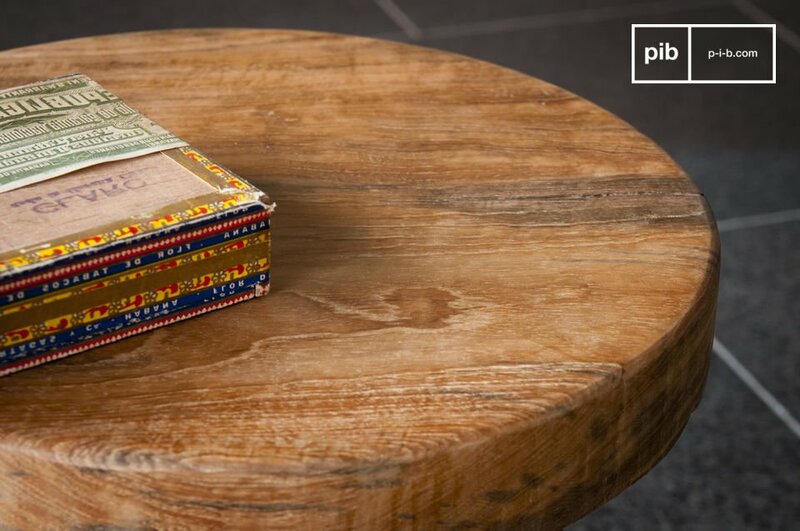 Designed with vintage upcycled teak, this wooden stool Maverick invites you to integrate the elegance of natural wood into your room. 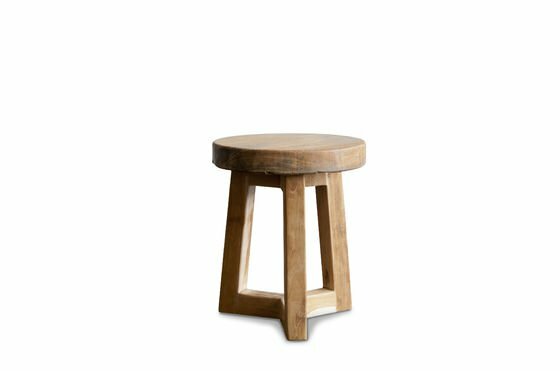 By its height, it is a particularly suitable stool for a usage in a lounge around a coffee table. Still in the living room, or in a bedroom, it will make a small side or bedside table to put a lamp and a book. 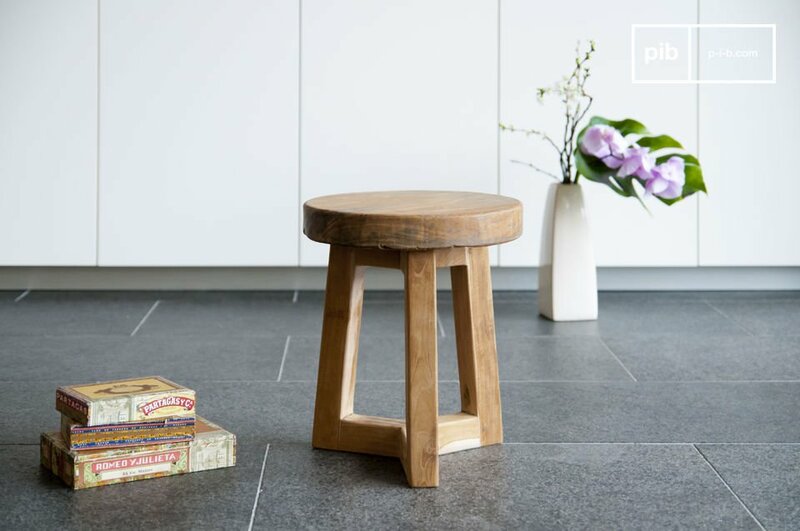 Totally timeless and firmly set on its 3 feet, the stool Maverick is designed to last in time. 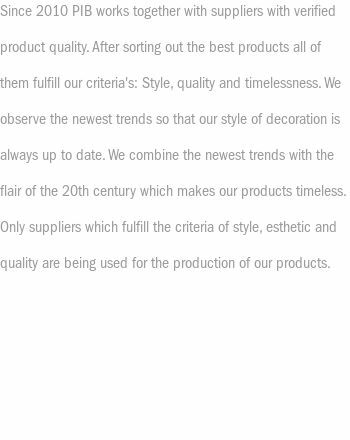 "It is beautiful but it is a little smaller than I thought. This happens sometimes with purchases only with a photo! 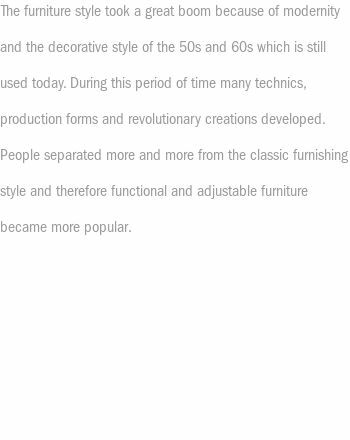 (And this even with the known dimensions)"
"Beautiful solid stool but bad finish (traces of glue)"